If you are looking for the safest way to ship art and antiques across the United States, you need to hire a reliable fine art shipping company specializing in the transportation of valuable and fragile items. The same applies to any art packing and art storage needs. For example, if you are based in New York, you will hardly find a better option than Fine Art Shippers because we offer all these and many other art handling and art logistics services at very competitive rates. Moreover, we serve all of the East Coast, working with many galleries, artists, auction houses, dealers, and art collectors on an ongoing basis. 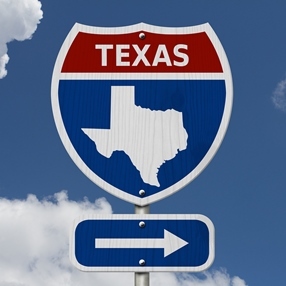 However, if you are based in Texas, let us recommend Displays Fine Art Services, an amazing art transportation and art storage company offering high-quality services for any need! Displays Fine Art Services is a reliable fine art handling and shipping company with offices in Arlington, TX and Albuquerque, NM. Just like Fine Art Shippers, it operates all over the country, providing art business professionals and individuals with a whole range of art logistics services, from art storage and art installation to art transportation and art crate fabrication. Moreover, they also have affordable art shuttles going to all the major art destinations in the United States. Displays Fine Art Services is indeed a great option for any fine art handling and shipping needs in Texas and beyond. Highly recommended!